Remember a while ago I did a post on easy lunches? It's so easy to prepare the night before, doesn't involve any cooking and uses no fat or oil (except for a little sesame oil for the dressing. Ready to eat the best and freshest lunch ever? Read on! I'm always up for trying new things so when I noticed these alien things in Waitrose while browsing the vegetable section I had to take them home with me to try. What are they? Cobnuts! I have to admit that I've always thought they were snacks for ponies but apparently not! So it seems they are related to the hazelnut and they are a pretty old human snack! 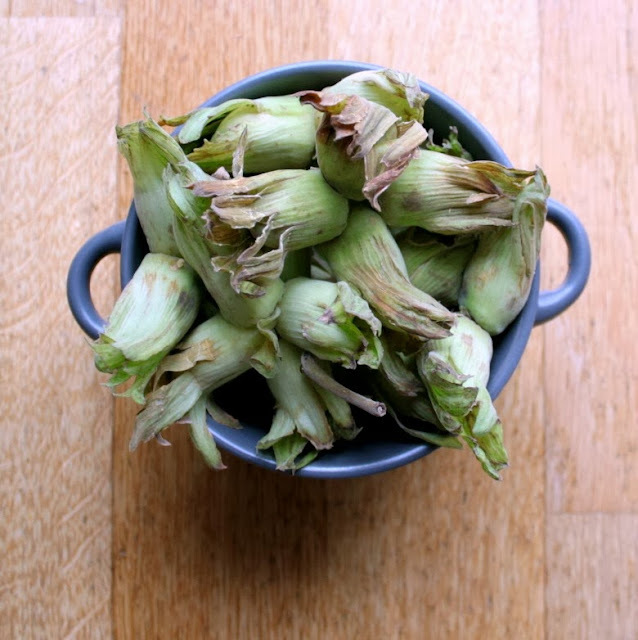 According to the Kentish Cobnuts Association they have been enjoyed since around the 16th century and were even used as an early version of conkers. Apparently they taste quite like coconut and it seems like you can use it in many ways from sweet to savoury recipes. I hate going into London (too busy, loud, stinky) and hate driving in London even more (too busy, no one seems to pay any attention to even the basic driving rules) but I was starting to run low on the stash of seaweed and other Asian delights that I picked up on my visit to Exeter this summer so a girl's gotta do what a girl's gotta do - jump in the car and head to the North Circular! 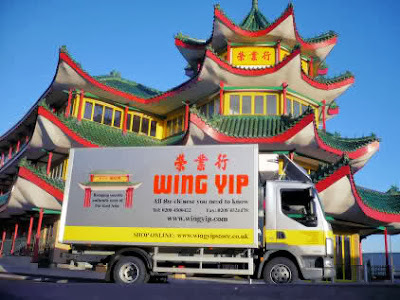 Now I've known about Wing Yip for some time now as my colleague/Asian food buddy told me about it a while ago and has brought in tasty seaweed snacks so I knew what I was missing by not having visited yet. My kilner jar of wakame was looking low so thought a visit would be a good way to spend an overcast Saturday afternoon. Bye Bye Summer, Hello Autumn! 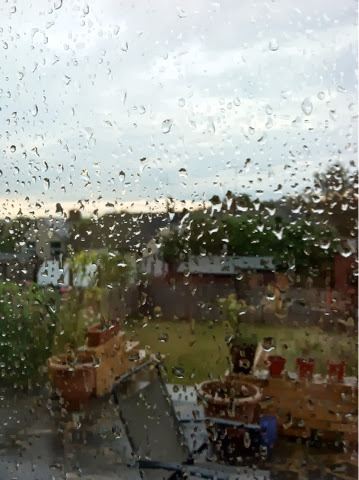 So this weekend seemed to be a definite line in the Summer/Autumn sand - Saturday was lovely and Sunday was...well...a bit grizzly with drizzle and clouds. So this was my summer! A brief intro before the actual cooking bit...my sister lives in Finland so we usually communicate via text and a weekly Skype call. We both love food and cooking and while I'm still not a seasoned professional at blogging, I encouraged her to also write a blog. 2. We have to post the results not matter how disastrous.